There are different scenarios that could lead to you needing to know how to track an iPhone. It could because it was stolen or as a parent who needs to track a child’s iPhone. In today’s article, we will be showing you ways to track your iDevice. 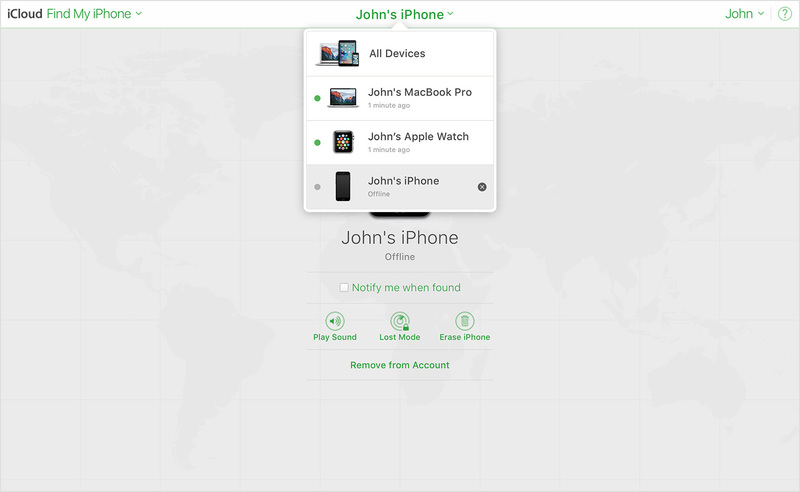 Find My iPhone can be used to remotely track your lost, misplaces, stolen Apple device. Whatever iDevice you own, be it iPhone, iPod touch or an iPad. Wherever you are, so far as the device in question is internet enabled, it will be located. The Find My iPhone app does more than locating your stolen iDevice, it can also help in remotely wiping information from that same device so that a third party can’t view it. 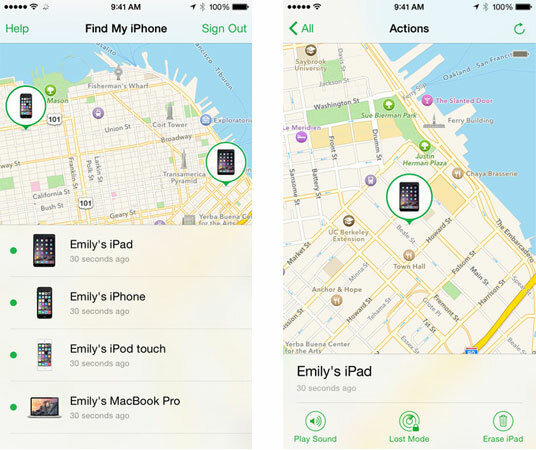 So, you don’t know how to track an iPhone using the Find My iPhone app, let us put you through! Step 1: The first thing you need to do is to open iCloud.com on any web browser. Step 5: Tap on “All Devices” that is at the top of the screen. Step 6: Tap the device name for the device you want to track. Step 7: After all these steps have been taken, you can then zoom in and out on the map to track it more closely, you also have different modes to choose from, they are listed in the upper right. The mode ranges from “Play sound”, “Lost Mode”, and “Erase”. Each one gives you the chance to pick whatever it is you want to do to the found device. Step 1: You need to first sign in to iCloud using their login details. Make sure that feature is activated on your kid’s iPhone to enable you to do this. Step 3: Then go to the app on your smartphone device and sign in with your child’s Apple ID. (the ID should be linked to the iPhone in question). Step 4: Once you sign in, you will be able to see the location of all the devices used with the Apple account, that’s the way to locate your kid’s iPhone, it’s almost the same step as the first scenario, but this time, it is not your iPhone you are tracking but your kid’s own. 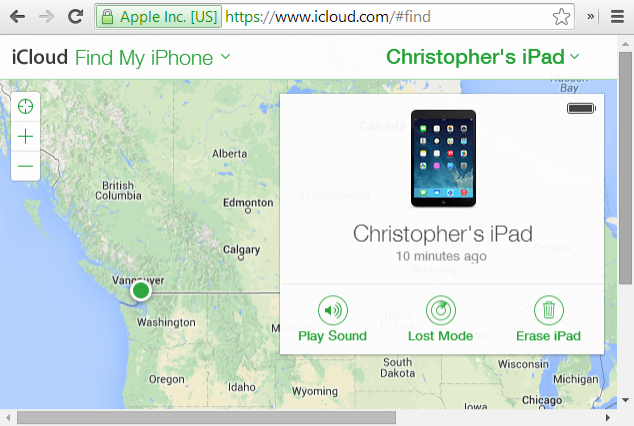 Step 1: The first thing to always do when working with Find My iPhone is to log into iCloud. Step 2: Next, click on the Find My iPhone; this is under the web-based tools that are offered by iCloud. Step 3: If peradventure you have more than one device set up on for Find My iPhone, then you will have to tap on “All Devices” found at the top of the screen and make sure you select the device that is been searched for. Step 4: This is the part where you get to choose the mode that favors the scenario in question; in this case, we are trying to make sure that your data is kept safe from the thief who stole your iPhone. Step 5: When it’s obvious that you won’t be getting your phone back, then it’s time to delete all data from the device. If that’s what you want, tap on the Erase button. Then answer the prompt that asks if you know what you are doing and click Erase. 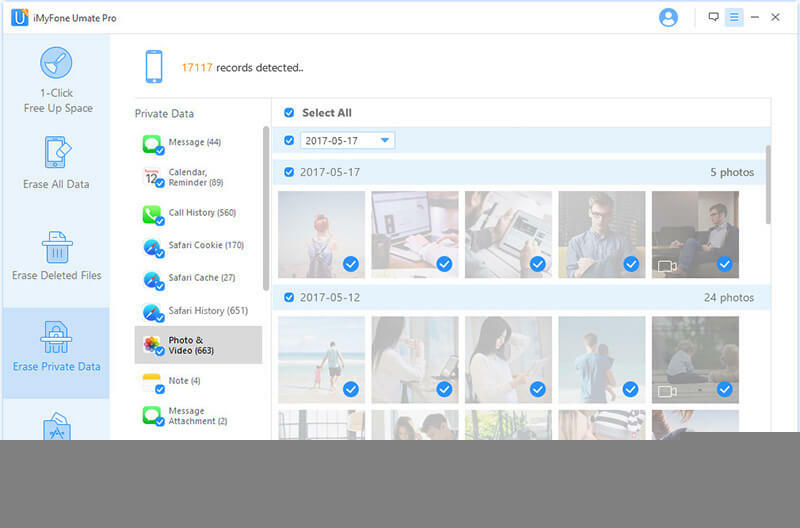 Using iMyFone Umate Pro for Windows or iMyFone Umate Pro for Mac is the safest thing to do if you want to completely delete the data, this would make sure there are no fragments of your data lurking around. To prevent your personal data from falling into wrong hands, it is always recommended that private data should be saved on your iPhone. And it is always needed to erase all your data completely from your iPhone, so as to keep you privacy safe. The iMyFone Umate Pro allows you to erase iOS with 0% chances of recovery. 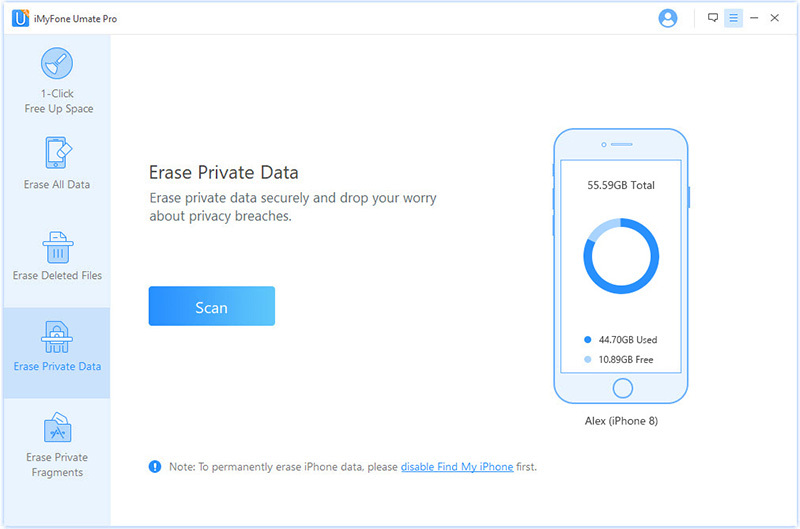 It can help you erase your personal data like call history, photos, videos, and safari history etc. It allows you to find out the deleted files and wipe them out of your iPhone completely. It would 100% wipe messages, attachments and even private fragment of third-party apps. 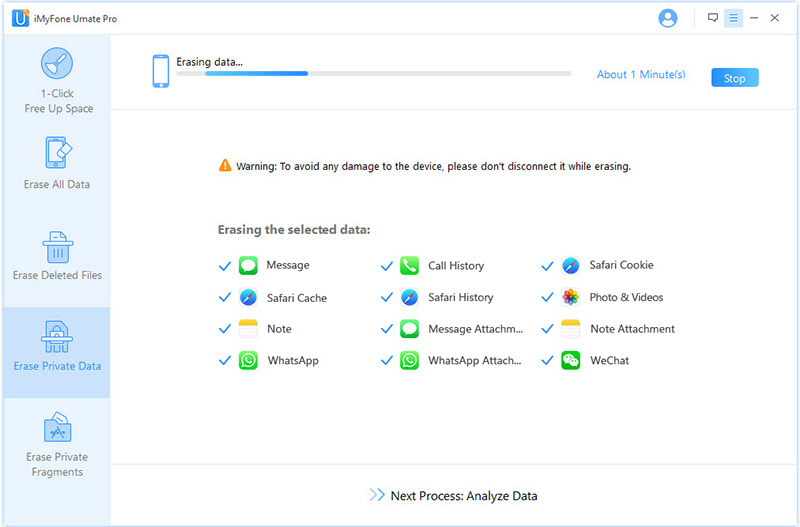 To use the iMyFone to erase data completely, follow these steps. 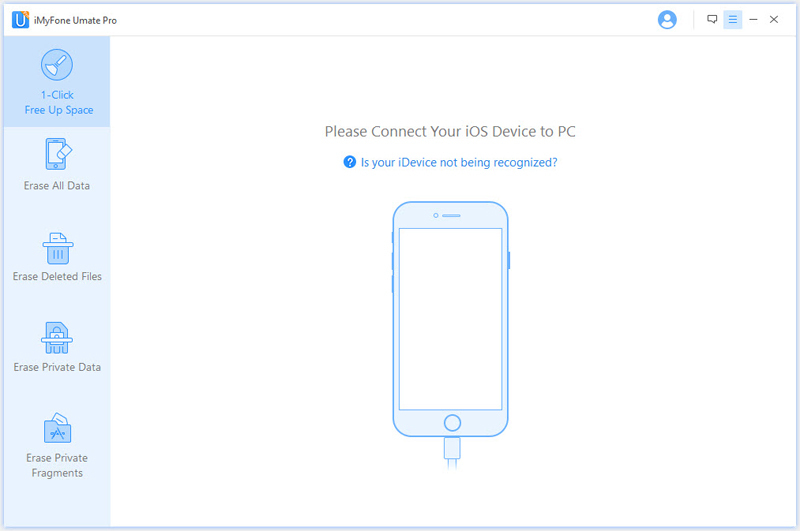 Step 1: The first thing to do is to connect your iDevice to PC. That’s knowing you have installed the iMyFone on your PC. 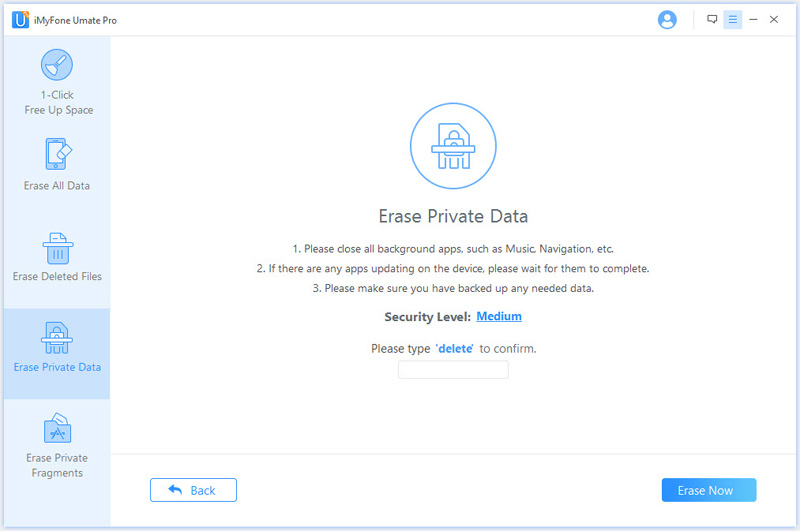 Step 2: Followed by clicking the Erase Private Data tab, then click on the “Scan” button and the iMyFone Umate Pro will start scanning the device. This process will take several minutes to be completed. Step 3: Once you are done scanning, will list all your private data such as photos, messages, call history, WhatsApp amongst other things. Step 4: This step, you will type “delete” into the box to confirm. Step 5: Then just click Erase Now to wait for the process to be finished.